I thought the Fontina-Stuffed Veal Meatballs were the best meatballs ever, but now I don’t know. 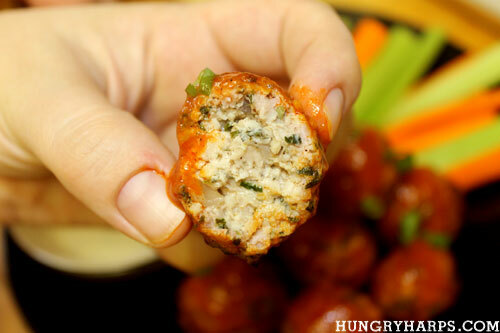 These Buffalo Chicken Meatballs are pretty amazing. 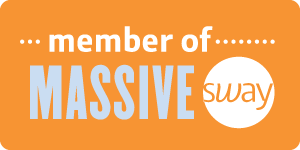 It is like having a boneless hot wing with double, or maybe triple the flavor! Not to mention that when paired with bleu cheese dip, it’s a perfect match. 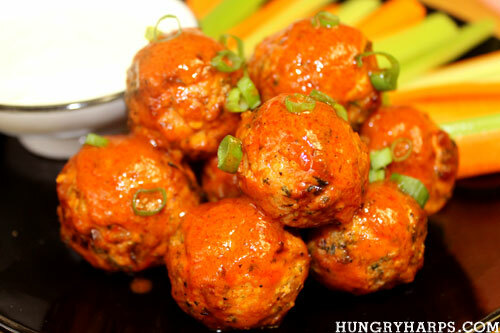 These were cooked in my trusty meatball basket on the barbecue – however, the recipe below is to bake these in the oven. If you are able to cook these on the BBQ; cook for 20 minutes, flipping every 5 minutes, over medium-high heat. 1. Heat olive oil on medium-high heat in skillet. 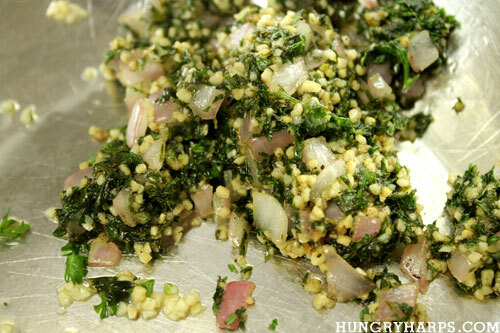 Add onion, garlic, parsley, black pepper and salt. Sauté until onions are tender. 3. Mix ground chicken with onion mixture. Use your hands; it will get mixed the best this way. What a great idea! Love meatballs and love wings. I book marked this one! I love this. I made Buffalo Chicken tacos last week an know these would be great. Only problem I' eat too many. I've never heard of meatballs cooked on the BBQ before! It I had a grill, I'd try it. This recipe will definitely be saved. Oh, these look marvelous!!! Perfect for a day of football! Ooooh, these look like the ultimate appetizer. I love it. 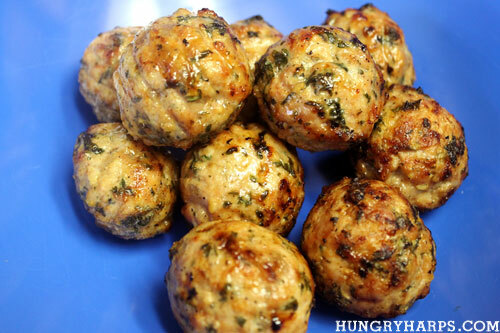 Im planning on making meatball subs with these meatballs! Sounds delicious to me!